You’re ready to hit the market. While the big projects are important, it’s also important not to undersell all of your hard work by skipping over the most crucial step: a great first impression. A first impression has a direct correlation with the dollars and cents of the sale. Before opening your house for an Open House, follow our checklist (free printable below!) 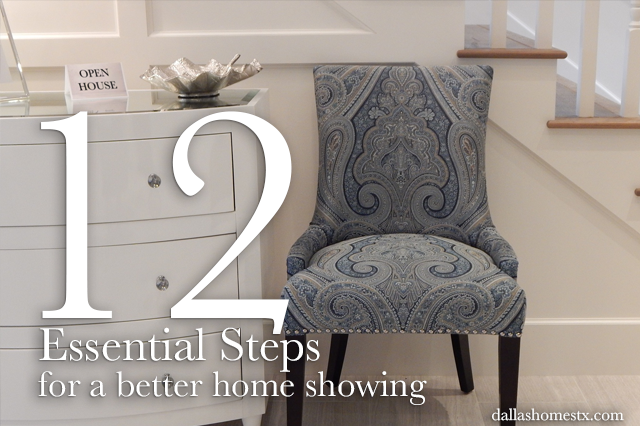 to help ensure a successful Open House, rather than an Open Home.